Earlier on I outlined the importance of ear dominance. 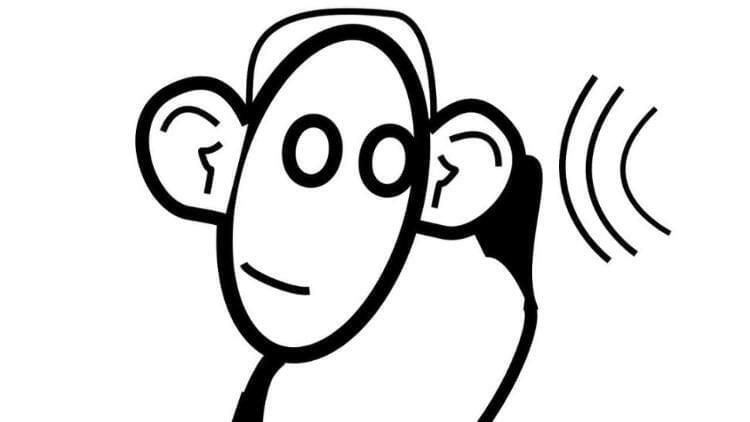 In general I prefer right ear dominance, as the signal from the right ear goes straight to the left brain half where the language centres are located. I myself actually have a left ear dominance. Fortunately it does not seem to impede my ability to use language or to speak fluently. However, if someone has some form of language delay or difficulty or a speech impediment, then ear dominance may play a role in that. Reading and writing is so closely related to hearing and speech, that it is highly recommended to test for ear dominance when there are concerns in that area. Whilst it is quite easy to check for hand, foot and eye dominance, this is somewhat more complicated for ear dominance and in general specialist help will be required to test this. In my early twenties I could often be found in recording studios, mixing the sound of pop groups. All records at that time were already in stereo, so I had to learn how to mix the various instruments and microphones into two output channels to create a rich sounding sound-scape from far left to far right. One thing I learned during this period is that if the very first sound of the recording comes from one side only, for instance through the right channel, then throughout the recording it will sound as if the right is louder than the left, even if technically both channels have exactly the same level. This is a trick the brain plays on us, a psycho-acoustic phenomena. So I would either ensure that both channels started at exactly the same time, or bring the volume up a bit on the second channel to counteract this effect. This is one of the ways that we can signal to the brain which ear to concentrate on. 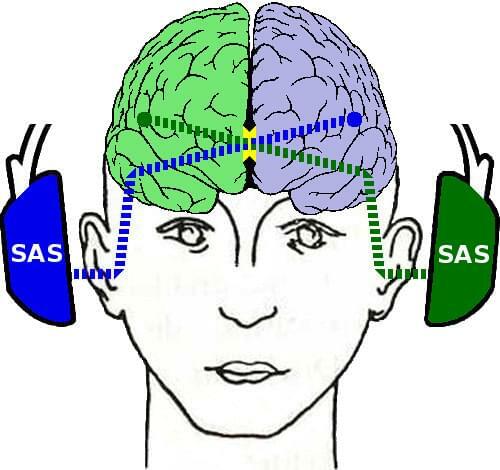 By using slight time delays between the left and right channel, the brain will detect which ear is most important. In addition to time delays we can also use phase shifting and directional movement in the sound signal to encourage the brain to strengthen ear dominance to one side. 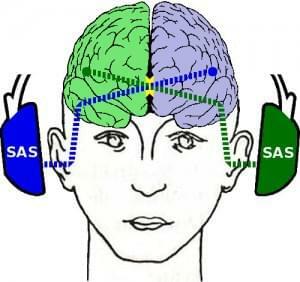 By listening for a concentrated period of time to specially processed music that apply these techniques, the brain acquires a habit of using that ear in preference over the other ear. We have measured ear dominance in thousands of clients, both before and after a period of listening to this kind of music and we can testify that the ear dominance can indeed be shifted. This article was read 4267 times.